Cabelas.com takes $25 off the price of this Men's 3 Season Jacket, dropping it to $14.99. This lightweight jacket features a water-repellent shell along with plush fleece lining, so you stay dry and warm. Its versatility makes it good for outdoors activities like fishing or for just wearing around. It is available in sizes S-3XL in 5 colors, although not all size-color combinations are available. Shipping adds $5.95 (or choose in-store pickup for free). Sales tax is charged in most states. HEAD HERE to get a Groupon today for 1$ that gives you codes for 3 Redbox movie rentals! Yeah! Spread Some Snappiness by celebrating the people who’ve inspired, helped or delighted you in 2010. When you share a special photo and add a wish or a thank you, you and 5 friends you thank will each receive $5 to spend at Snapfish.com! We will also make a $1 donation to the Make-A-Wish Foundation® for every person that shares a photo. Click the Snappiness tab on our Fan Page to start Spreading Some Snappiness now!! You can get 40% off when you spend $100 or more at Gap, including sale items. The sale is valid today, December 11th only. Not valid out outlet stores. Candace "Oh Yeah! I want Gap stuff!" Modnique has released a new $10 off code! Just use code SSS12 at checkout, which will credit towards your purchase price! And if you’re a new sign up, you’ll receive an automatic $5 credit in your account, which is good towards shipping, making it just $2.95! Click here to access site! Chadwicks and OneStopPlus are offering a $5 off $5 coupon code PLUS free shipping! Add any item to your cart that is more than $5 and use coupon code CHNEG5 at checkout! You can even shop the clearance! Pick up items for as low as $.99! This blanket cost me $1.99 shipped! Old Navy has Performance Fleece Tops for the whole family for just $5 each. The sale is this Saturday (12/11) in-store only. Select styles only while supplies last. Limit of 5 per customer. Kmart has this great promo going on right now!! You can get a FREE $5 gift card with every gift card purchase on Facebook! They have $5 Gift Cards available, so you can basically buy 1 get 1 FREE!! Save these for the next coupon doubles event and this could mean for some sweet deals (they double coupons up to $2, so if you have a $2 coupon they will double it to $4)!!! 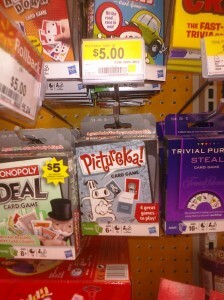 These are eGiftcards meaning they are printable, and you just take the printed page to the store with you, very easy!! I really am going to try out Walgreens today...FREE wrapping paper! 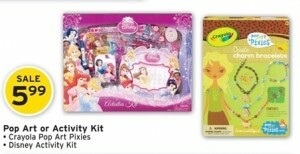 Use (2) .50/1 Hallmark coupons printable coupon here! *The ad says Buy 2 items and get $2 RR but it seems it is not printing for many people with just 2 items. Pay $2.32 and get a $5 RR back! 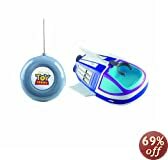 See toy story 3 toys on sale at amazon.com! 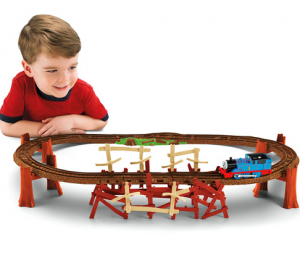 Maybe you have some little ones who are hoping to find some of these under the tree! Still time to order photo cards...for free has just gotten even better!!! Apparently procrastinating DOES pay...don't tell my kids!!! See Here just released a new code for 60 free Seehere cards and you pay $4.90 — and get free overnight shipping! Just head here to make your card. Be sure to add 60 Cards to your cart and choose OVERNIGHT SHIPPING. Use code 50cards at checkout. Please make sure you check that you have 60 cards in your cart and use code 50cards plus choose overnight for shipping method. 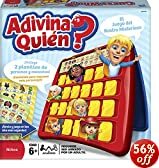 Link here to find deal! Family get-togethers are the worst. Too many people. Too much noise. Too much food. Too many opinions on the ways you're raising your children. Never mind the fact that kids with special needs often go crazy during big family events -- they're often not exactly a shining hour for us as parents, either. How can you make it through the meal without chewing someone out, putting your foot in your mouth, or eating your words? If a quiet dinner at McDonald's is out of the question, here are some ways to get through these gatherings without going crazy. I have not been running to Walgreens for deals, but maybe I will start with all these deals happening! Tissue Paper is part of the Hallmark Register Rewards deal. Buy (6) Hallmark White Tissue Paper and get $5.00 in Register Rewards aka Jingle Cash. Another silly song for Christmas, but this one suits ALL parents! Blockbuster free rental code...and it is good for the month! FREE One Night Rental with promo code XU14A. Best part? It doesn’t expire until 12/31/10! We actually have time to use it this time! Click HERE for a $3.50 off coupon by mail. This coupon should make the 20 count bottles FREE! 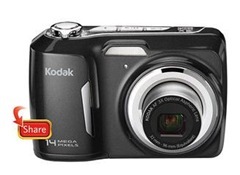 Walmart has an AWESOME DEAL on the Kodak Easy Share C183 14 MP Digital Camera! Pay just $59! Shipping is FREE to your home! The Church of the Nazarene youth are headed to Louisville in the summer and need to take baby supplies with them. Lots of baby supplies! *Coupon available from Coupons.com, listing at the top and bottom of this website page. a gift card from the actual restaurant. SO, you could spend $10 on a gift card, $2 at Restaraunt.com. and give a gift worth $25 total! 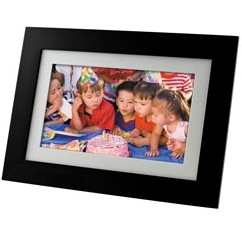 Office Depot has a great deal on a Pandigital 7in photo frame today. 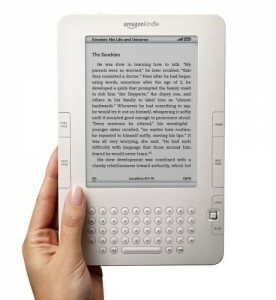 It is priced at $29.99 after instant discount online only. There is also a $15 mail in rebate from Pandigital for a frame purchased from Office Depot- which makes the net price $15! Even without the rebate, $30 is a good price for one of these frames. Tanga drops the price of a one-year subscription (12 issues) to Golf Digest Magazine from $37.99 to $2.99 with code GOLF. This magazine features tips from your favorite pros, golf course reviews, and more. You may choose to purchase up to a two year subscription at this same per year discounted price. Shipping is free and sales tax is not charged in most states. Here is a pretty awesome deal. Soap.com has 50% off Purex laundry products with coupon code FBPUREX. Get your total before coupon over $25 to get free shipping. Buy 5 50oz bottles and then add the coupon code and your total should be$14.23 shipped for the 5 50 oz bottles of detergent. I have placed orders to them twice, and both times they arrived in 2 days...no problems! If you like photo gifts, be sure to stop by SeeHere today or tomorrow (12/5-6) when everything on the site, including photo cards, photo books, magnets, mousepads, ornaments and more, is half-price. As a bonus, free shipping is included with most orders. Just use promo code 2day at check-out. 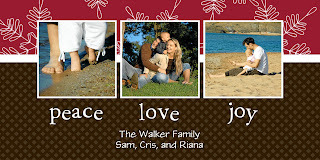 Plus, new SeeHere members receive 25 free 4” x 8” photo cards.